YUBERACTIVE asked a total of 953 youthly Malaysian respondents about their values and lifestyle, their purchase behavior and their socio-economic opinions. We want to give you a summary of the full report we were lucky to receive and give you 3 different topics to discuss. The first topic is already posted by Matthijs van den Broek, it was about values and lifestyles; today we want to give you a better look at the purchasing behavior of Malaysian youth. Functions, costs and brand trustworthiness are the main consideration of the Malysian youth when they buy a product. The recommendations of family and friends are very important in their society. They are willing to pay more for eco-friendly products. A product’s functions and costs are the main consideration when buying for themselves (53%), followed by brand’s trustworthiness and the look & design of the product. 57% of the respondents put invironmental friendliness of the product as the least important consideration factor. A product’s functions and costs are still the main consideration when buying for friends /family (51%). But the look and design of the product is more important than a brand’s trustworthiness when buying the product for friends / family. 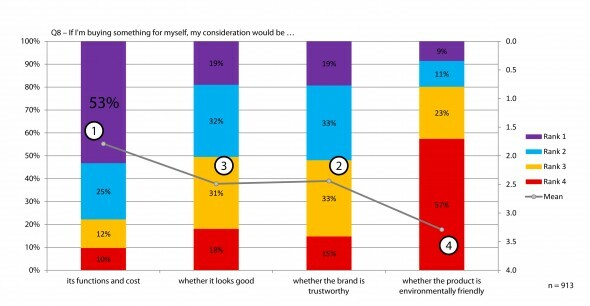 65% of the respondents put environmental friendliness of the product as the least important consideration factor. 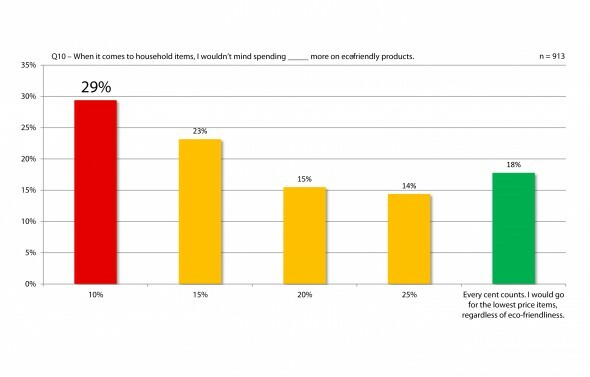 The majority of the respondents wouldn’t mind spending at least 10% more money on eco-friendly household items. 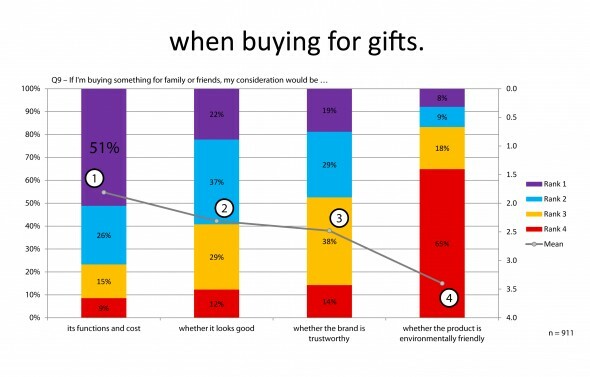 This suggests that young people are willing to spend on eco-friendly products as long as they are trustworthy brands with good functions and presentable packaging. Who deserves the most trusworthiness according to the Malaysian youth? 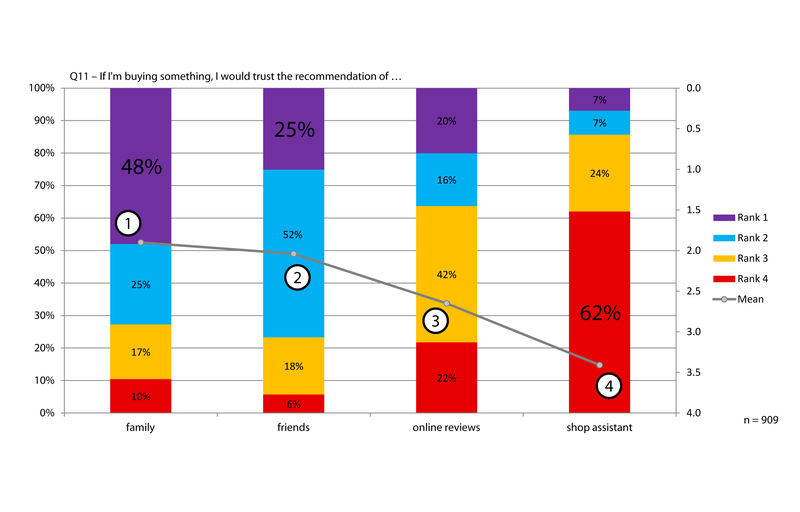 The recommendations of family and friends are most trusted when it comes to product purchase, rated by 48% and 25% of the respondents respectively. Shop assistant is the least trusted source of recommendation. Research’s objective was to discover what is important to youth in relations to their values and how they relate to their family, community and the environment. The survey was conducted from 2 – 31 December 2011. A total of 953 YUBERACTIVE users and Malaysian youth across Peninsular Malaysia, East Malaysia and abroad took the survey. YUBERACTIVE is a peer-to-peer youth platform that helps connect leading brands with youth. 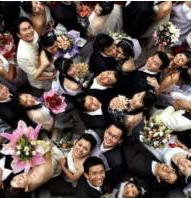 Over 7,000 members and access to over 50,000 Malaysian youth through its extended network.